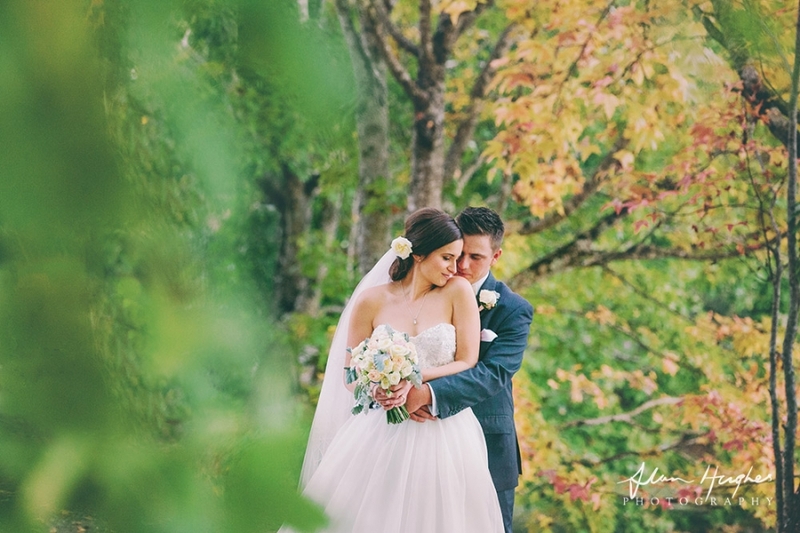 A beautiful day for an awesome couple...Amanda & Chris got married in beautiful Maleny on a stunning autumn day and then onto Flaxton Gardens for their reception. They said their vows at the Little White Wedding Church and were married by celebrant Jarrad Bayliss. It was awesome being a part of their day - I know it's my job, but to witness love and joy like this is just the best! The girls got ready at Flaxton Grove while the boys were at the Pottery House. With makeup by Sue McLaurin and flowers by Francesca they had arranged a perfect bunch of professionals to help their day run smoothly! To Amanda & Chris I wish you much continued love and laughter! Have any questions, feedback or want to chat about your wedding or a project?